From cups of tea and roast dinners, to cricket and garden parties, there are many ways to define Britishness. Our students are experiencing a time of great political and social change including Diamond Jubilee celebrations, the Queen’s 90th birthday, London’s hugely successful Olympic games and our changing relations within Europe. However, we must also address that we are living in a diverse multicultural society that continues to be troubled by many threats. 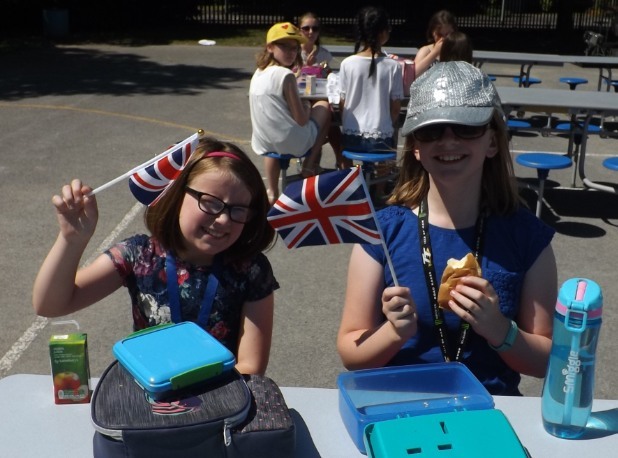 At Perton Middle School, we believe it is vital that we give our students a sense of belonging to both their local and wider community and to the country in which we live by promoting British values. 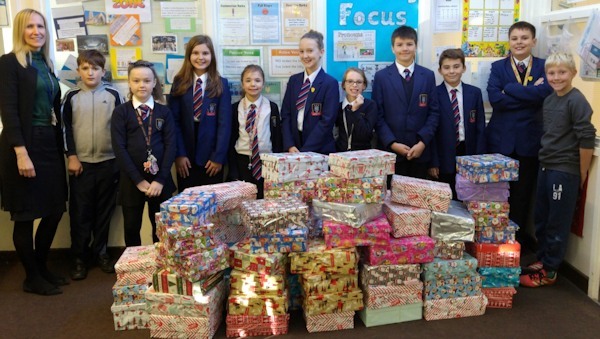 Therefore, developing and demonstrating skills and attributes that allow them to contribute positively to life in modern Britain and recognising the importance of these worldwide as many British values are shared by other countries and cultures. 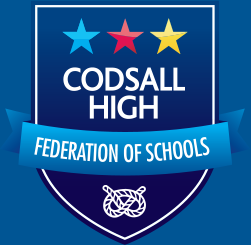 Education regulations state that to meet the standard for the Spiritual, Moral, Social and Cultural development of pupils, schools must actively promote the fundamental British values of “democracy, the rule of law, individual liberty, and mutual respect and tolerance of those with different faiths and beliefs”.